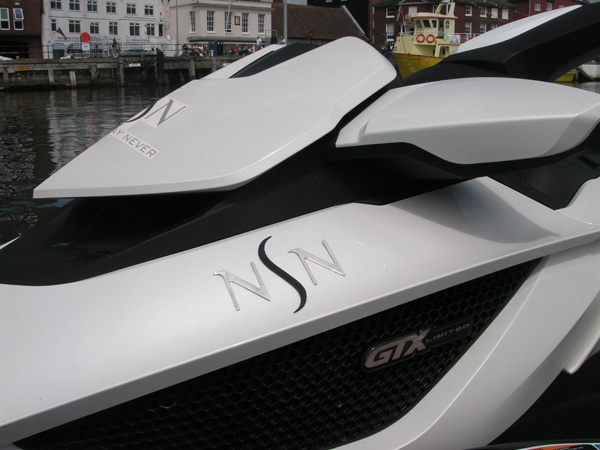 We will help you create that outstanding first impression with our unique visually enhancing boat & yacht lettering & signage. Do you really need any more reasons to get started? 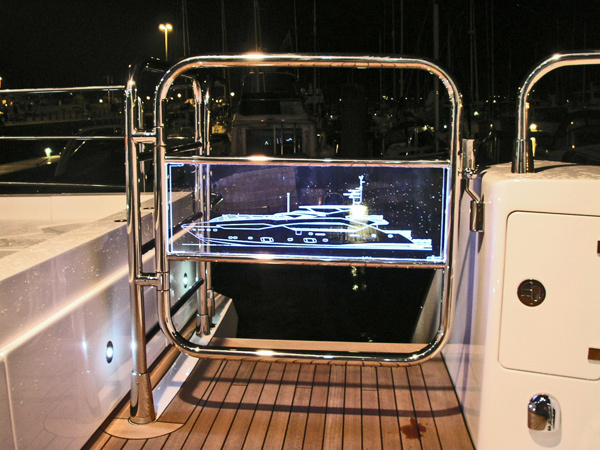 Marine Signs manufacture and install bespoke illuminated yacht signs and boat names. 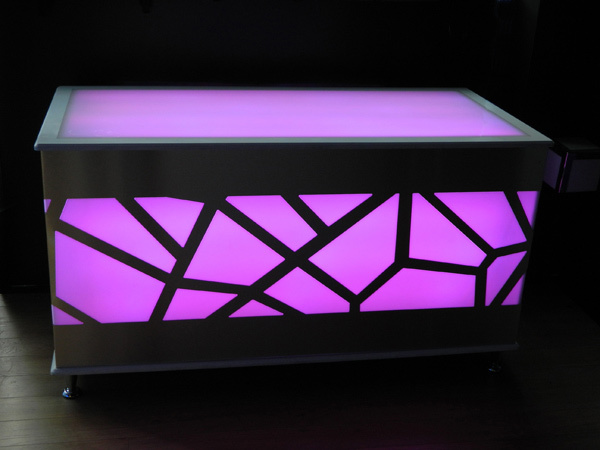 The name and style of your design represents you as an individual and you only get one chance to make a first impression. 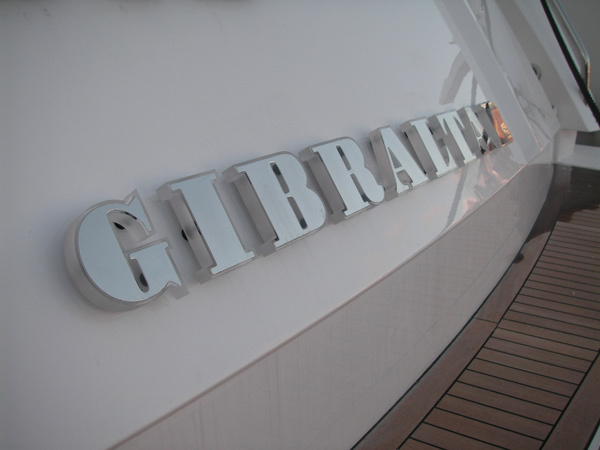 Whether working from your own yacht name design or creating a bespoke design for you for your signage, with our direction and expertise we can make your name stand out from the rest. 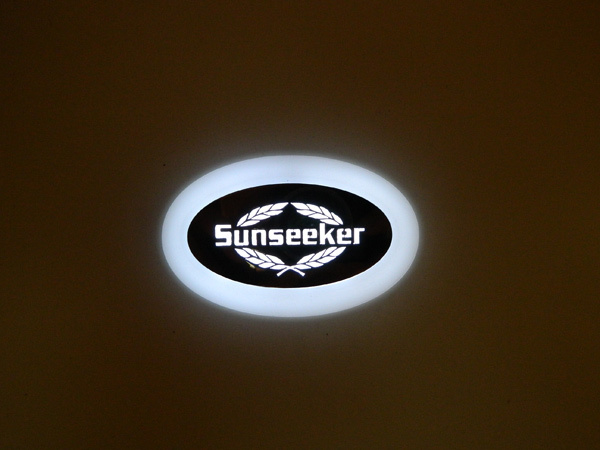 Whether you are a boatbuilder or a proud superyacht owner Marine Signs can offer a complete in-house service from design/manufacture of our illuminated boat signs, stainless steel boat signs, backlit yacht signs, backlit boat lights and backlit yacht names through to installation anywhere in the world. 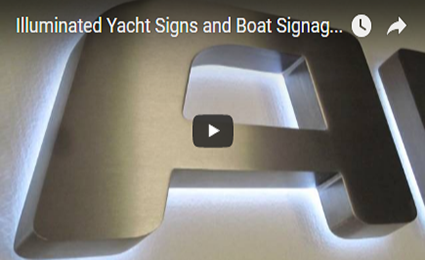 Normally a requirement for the larger vessel, your yacht sign design can be crafted in many forms, from individual lettering to a sophisticated complex design. No matter what the complexity of the logo, our yacht logo design services will ensure the creation of a visual identity with a unique and enhancing yacht logo. 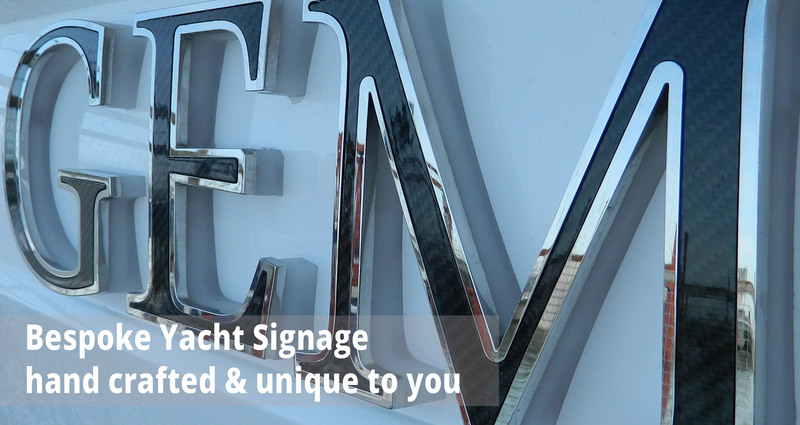 To find out more please contact us or try our Online boat signage generator that will enable you to design and send us a sign designed by yourself.